Teluk Nare Harbor Lombok is located on the North Lombok, about 25 minutes by car from Senggigi. You will ride along a spectacular sea view from Senggigi, especially at Malimbu hill. Teluk Nare is the private harbor for the speedboat transfers to Gili islands. It is also the harbor for materials uploading. Just step away you can see the Bounty Cruises harbor, the harbor also opens for the transfers activity. If you are in Senggigi, Mataram, Kuta Lombok, Lembar or Airport, you can get a taxi or private car. It takes 25 minutes from Senggigi and Mataram, while from the Airport is about 1 1/2 hour. 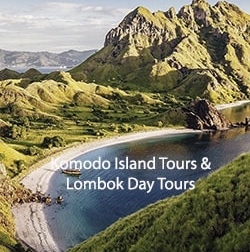 From Kuta, Lombok will spend 2 hours, and from Lembar harbor is 1 hour. 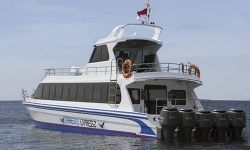 From Gili Islands, you can take the private speedboat for about 10 to 15 minutes. You can also use local boat via Bangsal harbor. 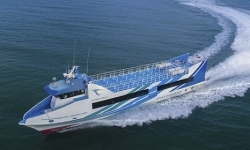 If you are in Bali, the best way is getting on the fast boat to Lombok. It takes approximately 1 1/2 hour from Padang Bai and 3 hours from Serangan or Sanur. There are some accommodations close to Teluk Nare such as the Princess of Mentigi Bay and Lima Satu Resort. They are providing with the restaurant. The shopping centers are not finding here, there are only small shopping Kios for some snacks or soft drink. If you want to do a big shopping, then you need to go to Mataram. They have to upload the passengers to Lombok. 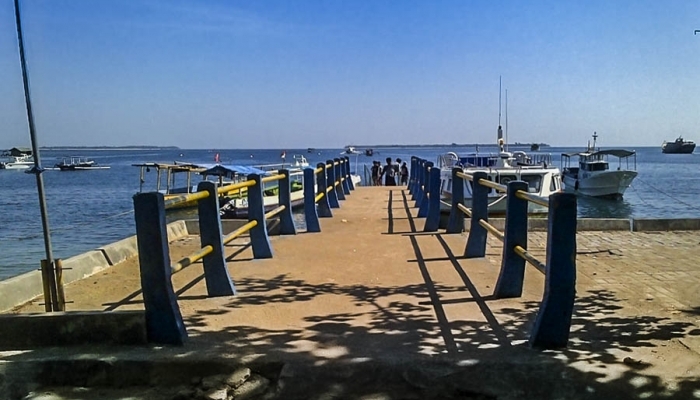 Otherwise, you can also take a fast boat to Bangsal if you want to go to Senggigi. Boat to Gili Islands from Teluk Nare is easy to find just go to the Search box. Most we offer are private speedboat with a maximum of 5 people. 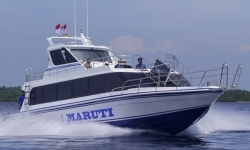 Speed boat can take you to Gili Air in less than 10 minutes from Teluk Nare. And to Gili Trawangan is about 15 minutes. 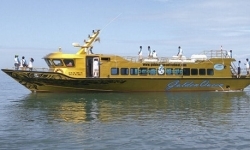 The Gili Fast boat schedule is four times a day at the moment. This port does not provide the local boat. If you need to get on the local boat to Gili Islands, you can go to Bangsal.